The US Transportation Security Administration (TSA) has a built-in funding system from a special security fee paid by air passengers. However, during the recent 35-day government shutdown, the agency went unfunded despite the cash continuing to flow because Congress has redirected the funds to other matters, including debt payment. 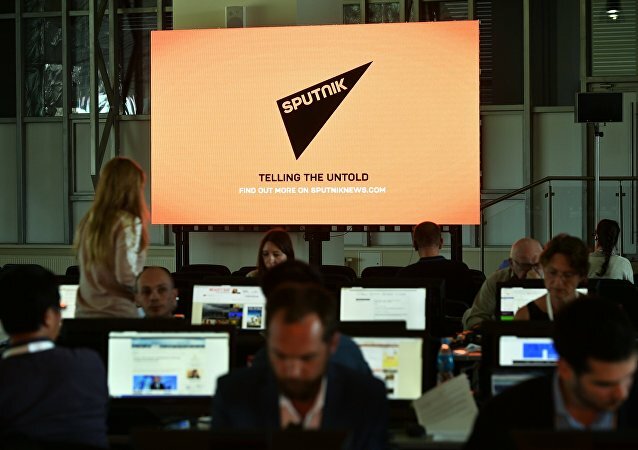 WASHINGTON (Sputnik) - Canada’s refusal to provide Russian media, including Sputnik and Ria Novosti, with credentials to cover the Lima Group meeting on Venezuela is shameful and politically motivated, a spokesperson for the Russian Embassy in Canada told Sputnik on Monday. On Saturday, a US service member was arrested in Japan after walking through the unlocked front door of a Japanese couple’s home to use their shower. Even the gutter couldn’t save these brawling felines! Canada has denied Sputnik and sister news agency RIA Novosti accreditation for a meeting of foreign ministers of the Lima Group, a 14-country body whose official goal is to 'mediate the crisis in Venezuela.' Sputnik asked independent journalist and Venezuela expert Paul Dobson and Canadian 'perennial politician' John Turmel to comment. The US Air Force is considering a purchase of advanced F-15 aircraft to replace aging F-15C models as part of the 2020 fiscal year budget, according to the US Air Force chief of staff. Last month, Pakistan conducted two tests of its Nasr/Hatf-IX close-range ballistic missile. Pakistan boasts that the missile, capable of carrying nuclear weapons, can beat India’s best missile defense systems: the S-400s it recently bought from Russia. Designed for forward deployment, experts fear Nasr makes the use of nuclear weapons more likely. 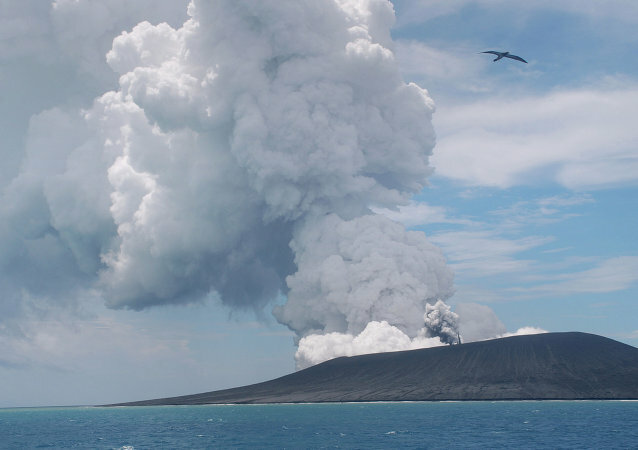 The scientists who visited the island learned that parts of it are covered in vegetation, and spotted birds nesting. A Hawaii state lawmaker has proposed a bill that would essentially ban the sale of cigarettes in the state by raising the minimum smoking age from 21 to 100 by 2024. 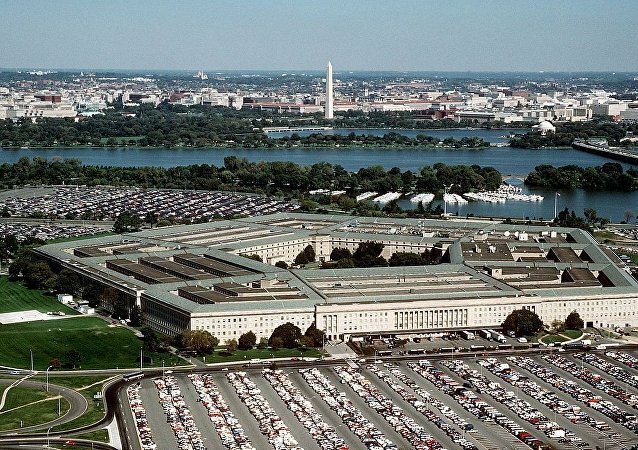 WASHINGTON (Sputnik) - US sanctions reinstated on Tehran have had a limited impact on Iranian operations in Syria, the US Defense Department’s Inspector General said in a report on Monday. President Nicolas Maduro should be smarter than his opponents to remain in power, Fulton Armstrong, a senior fellow at American University's Centre for Latin American and Latino Studies, told Sputnik, while commenting on the Venezuelan political crisis. BRUSSELS (Sputnik) - The Council of the European Union on Monday called on Iran to stop activities aimed at the development and testing of ballistic missiles, as well as the spread of missile technology around the region. Cancer survivors, charities, organisations, as well as pharmaceutical companies and activists took to social media on Monday to observe World Cancer Day in honour of those affected by the deadly disease. The US officially suspended its participation in the 1987 Intermediate-Range Nuclear Forces (INF) Treaty on 2 February 2019. Speaking to Sputnik, American academic Majia H. Nadesan expressed concern over the dissolution of arms control agreements by Washington, as well as the bellicose rhetoric and intensification of hybrid and information warfare. 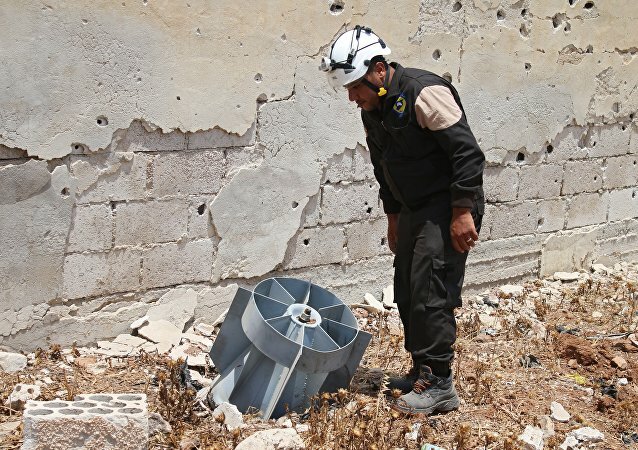 The Qatar Fund for Development explained that the grant to the White Helmets is earmarked for the purchase of seven fire engines and the training of volunteers in Syria, as well as road repairs. 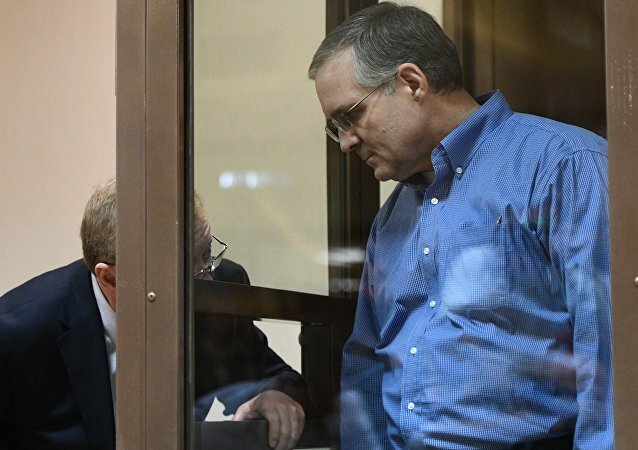 WASHINGTON (Sputnik) - US diplomats are scheduled to visit espionage suspect Paul Whelan, who is currently jailed in Moscow, on February 5, his brother David Whelan said in a statement on Monday.